The following is a review of The Secret Bridge from Lamplighter Publishing with the TOS Homeschool Review Crew. Lamplighter Publishing reprints some of the best books that our family has ever read. We first discovered them when I was searching for wholesome books for my avid readers. They filled a need and have been shared repeatedly with extended family members and friends. 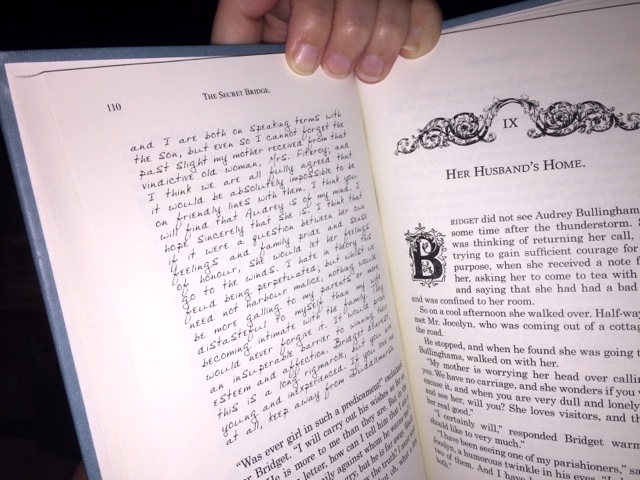 This company purposefully instill values through literature by reproducing these old treasures. Their mission from Luke 1:17 is "to make ready a people prepared for the Lord." My daughter was the first one in our family to read this book. (She saw the lovely cover on the Lamplighter website and was interested even before it was shared with the review crew as a potential review!) Our family loves Lamplighter books! "The Secret Bridge is a beautifully written story filled with adventure, love, redemption, and hidden secrets. One of the things that I enjoyed most about this book was seeing Bridget (the main character) discover Jesus for the first time. Throughout the book it shows her growing and maturing in her faith. The plot of this book is really exciting and will always leave you wondering what will happen next. As secrets become too deep for Bridget to handle and she becomes unsure if she can keep her promises will she rely on God to help her out. Kindness and forgiveness are both very important parts of this story. Amy Le Feuvre one of my favorite authors and The Secret Bridge is now one of my favorite Lamplighter books." My daughter and I both thoroughly enjoyed reading this book. 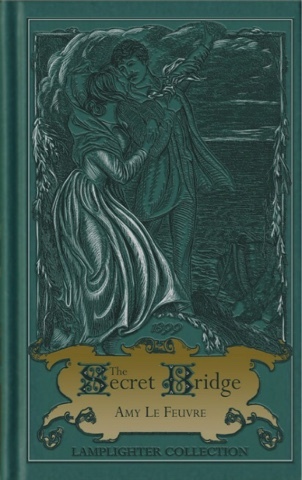 The Secret Bridge is not a modern novel, yet the story is so applicable still today. As my daughter observed, "it was written over 100 years before I was born." I think middle school through adults will enjoy reading it. This beautifully bound book is equally lovely on the inside. But the outside cover is absolutely worth mentioning, too. Do you prefer reading e-books or physical books? I like the convenience of a back-lit e-book when a bright lamp would be disturbing, but holding an actual book is my first preference. This book though hardback is soft, sort of a feeling between leather and cloth, and it is not heavy. I'd love every book I read to have a cover that felt like this. Lamplighter also offers books and their Lamplighter Theatre audio dramas of many of their titles.